MUHAMMAD, the MAN: Focuses on his life outside the ring and the little things that made a Legend. understanding, and desire to continue Muhammad’s legacy. 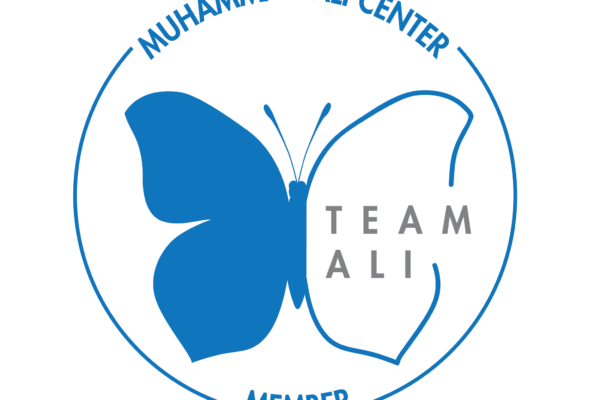 Join me and our amazing Curation Department for an exclusive behind-the-scenes guided tour at the Muhammad Ali Center. Hear stories from the past, see one-of-a-kind items from our collection, and view the museum like never before. You can sign up for ONE or BOTH experiences. Please allow 2 hours per. Limited space available. This is an informal, intimate and casual event. Become a member of TEAM ALI here.